Our 6 club members in the Australian National team are off to Canada to compete in the 2015 World National Championships. It is the second time representation for Tad and Alan. 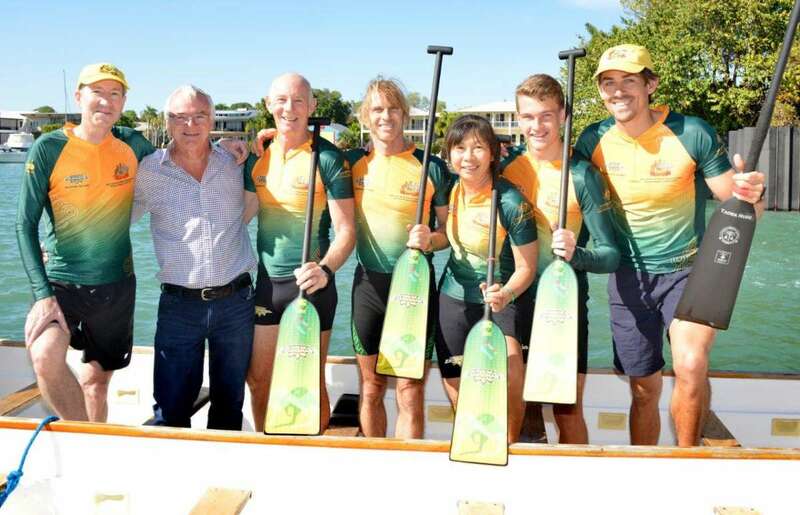 For Thomas, Tammy, and Willi it is their first time representation and also Colin who is the first NT to represent Australia in the Aurora as Sweep Well done team! Six Territorians making the Aussie rep team in 2015 is record representation by the NT at the highest level in our sport. The team gratefully acknowledges the NT Government contribution of $7000 towards their travel from the Quick Response Grant. Go for gold Aussie Auroras! It’s time to say bon voyage and wish them success.